After a robust second quarter, sales through UK builders’ merchants continued to deliver value growth in Q3 2018, rising by 4.2% on the same period in 2017. July provided the strongest year on year growth, tailing off slightly as the quarter came to an end. Timber and Joinery showed the highest value growth across the quarter with a year on year increase of 9.6%. This was driven by sheet materials and timber items such as carcassing, battens and trusses. 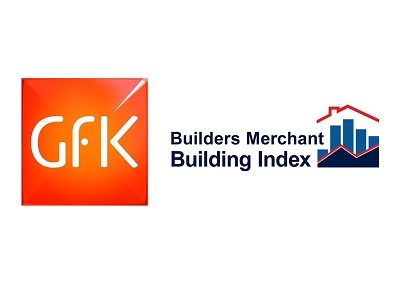 The figures are taken from the BMF’s Builders Merchants Building Index (BMBI) that contains data from GfK’s Builders Merchants Panel which analyses 80% of generalist builders’ merchants’ sales throughout Great Britain. While the data confirms a year on year increase in sales performance, the 2018 quarter on quarter comparison found that the market has slowed, with average sales a day in Q3 falling by -3.4% from Q2. However, this is not untypical in the builders’ merchants’ cycle and year to date sales for the nine months January to September 2018 were 4.0% ahead of the same period in 2017.